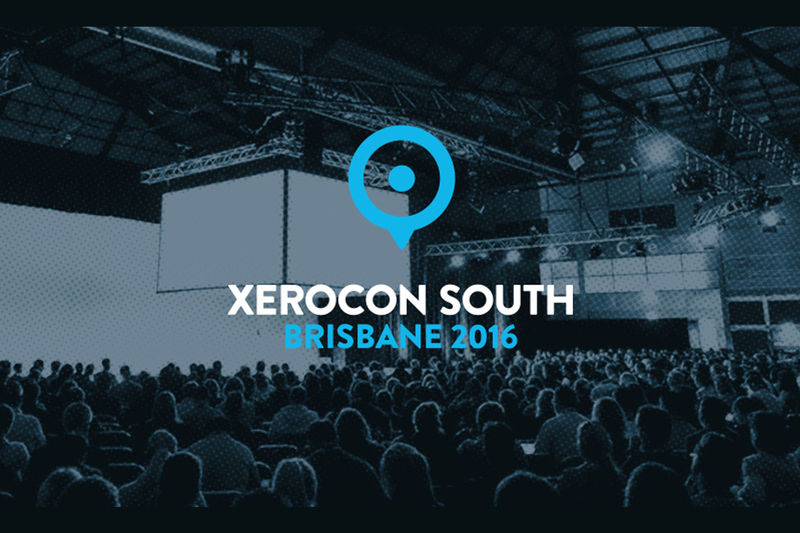 Xerocon South Brisbane 2016 marked another milestone in the world of digital accounting as Xero unveiled its newest platform Xero HQ. 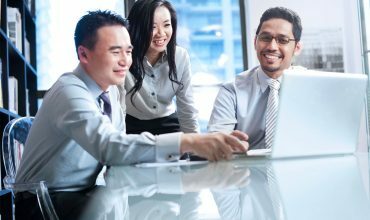 Serving as a successor to Practice Studio, Xero HQ brings all the features of Xero Practice Manager, Tax and Workpapers in one great seamless paradigm. As part of Xero’s enhanced partner programs, Xero HQ is a completely different platform which combines all the necessary improvements to bring the best experience for all Xero Partners. Xero HQ still has the applications that most Xero Partners knew and loved such as Xero Practice Manager, Tax and Workpapers. The good thing is that nothing’s gonna change in the features present in these incredible partner systems, it’s just that this time all of them can be easily accessed as they’re merged into one giant platform, and you don’t need to switch to different programs since all notifications and results will be pushed into Xero HQ. 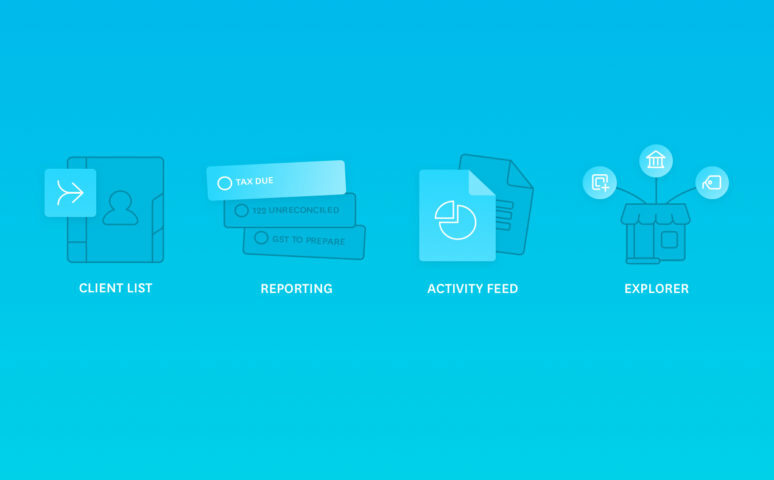 Activity Feed – Xero HQ helps you focus on your main tasks as there would be notifications on what things should be prioritized and what actions should be completed. You can also customize the actions that you need to do for your clients. Client List – With this feature, clients can now be seen in one platform as Xero HQ allows you to view a complete list of all your clients. Not only you could easily search for them, but you can also create new Xero organization for clients which are not included in Xero. 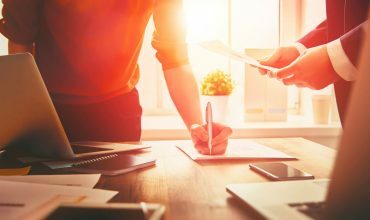 Reporting – Considered as Xero’s fastest reporting solution, Xero HQ reporting option improves the report functionalities which are showcased in Xero Partner Edition. Explorer – Xero HQ helps you gain better insights on your clients as you get to explore your client’s way of work based on industry or even the banking partners that they have, and build better relationship with them. Advisor Directory – Practice Administrators can get great marketing leads by updating their listing in the Xero Advisor Directory. Staff Management – Xero HQ provides new tools for Staff Management including monitoring of certification status for your staff. November 2016 is the date to remember for all Xero partners out there, as they will have the opportunity to test the functionalities of Xero HQ first hand along with the launch of this newest addition to Xero. But in the meantime, Xero partners can still use My Xero Partner Edition as features are being transitioned to this new and exciting partner platform.